Never lose oversight of your hardware and software again. 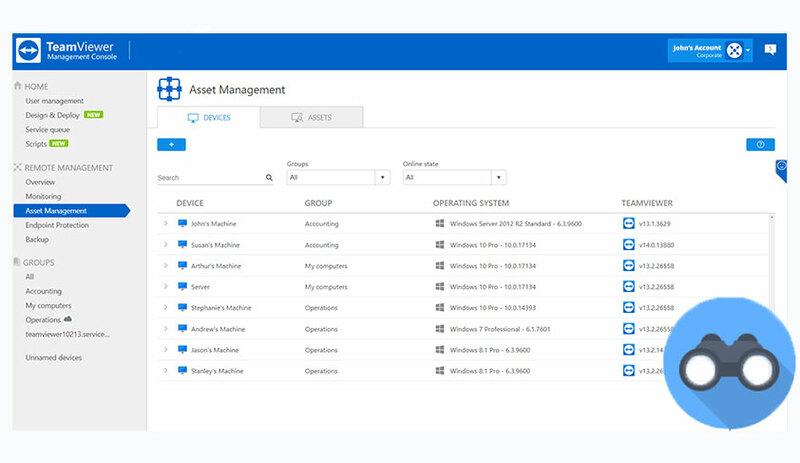 TeamViewer Asset Management provides you with an elegant solution to keep track of your deployed assets. List hard- and software across all devices in your network within seconds from one convenient dashboard. Create a comprehensive inventory off your deployed hardware within seconds. Check if inappropriate software has been installed or if you are covered by your current licenses. 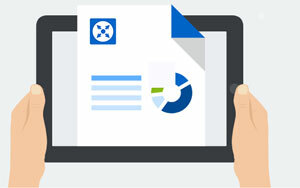 With TeamViewer Asset Management you are able to create comprehensive reports on your deployed assets and their installed components. It is only going to take you a few seconds to generate a full inventory list or any other custom report. You can also export it into a CSV file to move your valuable information into other programs.